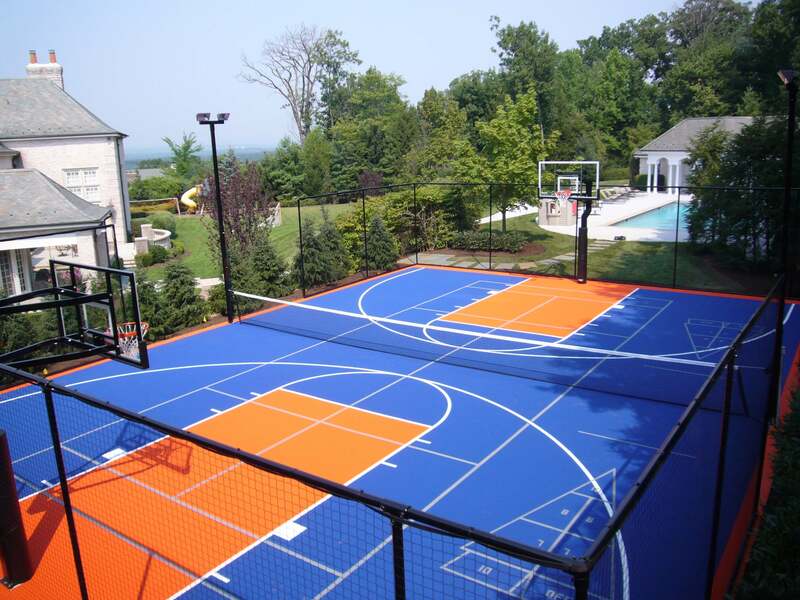 IceCourt Game court tile was designed and built for outdoor multi-sport applications. The innovative tile design and our unique six-point locking system creates a seamless playing surface that allows for consistent ball bounce and response and unmatched playability. 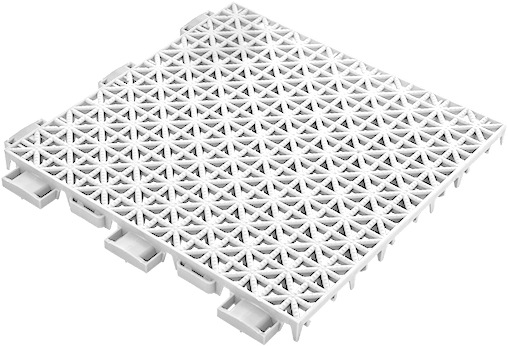 The resilient high-impact polypropylene tile is both weather and fracture-resistant, making it the perfect surface for high-intensity activity. IceCourt Game court tile provides the ultimate outdoor sports surfacing. The unique tile design allows for consistent ball bounce and response, making it the ideal surface for basketball, tennis, pickleball, futsal and more. The suspended surface and slight side-to-side movement work to protect players’ lower backs, knees and joints.